We took a good look at the all-American Googie style of architecture some time back and now, by way of a re-visit, we’ve turned our heads west again and dug out this brief video taking a look at the criminal neglect during the 1980s of America’s defining post-war architectural style. Googie Architecture – Part 1 from Sunny & Mild Media on Vimeo. 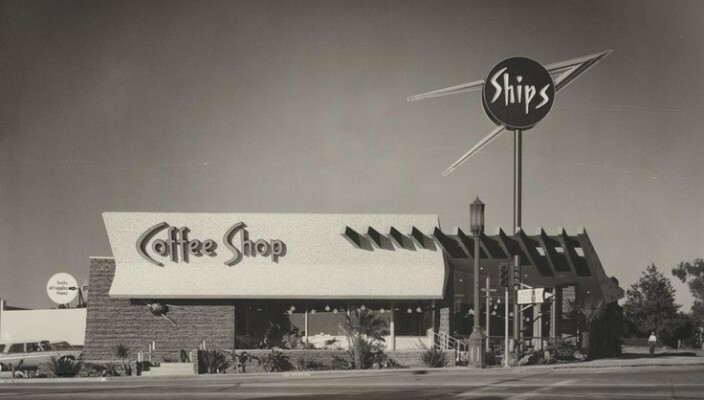 Googie Architecture – Part 2 from Sunny & Mild Media on Vimeo.